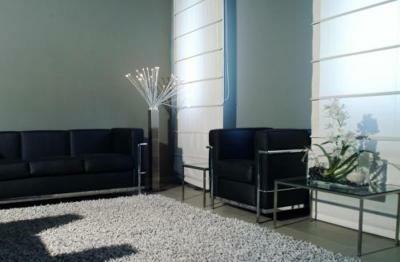 Good rate, clean rooms . Reception was friendly and helpful. Breakfast was good. 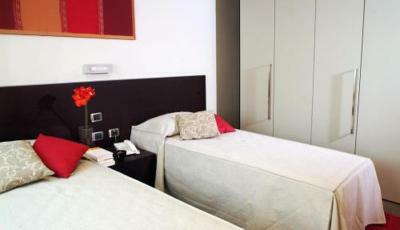 This is a fairly spacious apartment, complete with all the facilities to support a lengthy stay. The receptionist we met spoke excellent English, and was friendly and helpful. There were drinks in the fridge, and breakfast was available (although we didn't have time to partake) and ample supplies of shower gel, soap and shampoo, which isn't always the case in apartment hotels. Camera grande e confortevole. Colazione buona e soddisfacente. Personale gentilissimo e disponibile. Belle structure, propre, chambre confortable, service et personnel très bien. La stanza era molto grande e pulitissima. Il letto molto comodo. Silenziosa. Tutto perfetto. Camera pulitissima, ho soggiornato con il mio Pastore tedesco in camera e loro sono stati ben lieti di ospitarlo. Gentilissimo il personale. Comodo il parcheggio. Che dire... credo che riprenoterò anche per il prossimo anno. 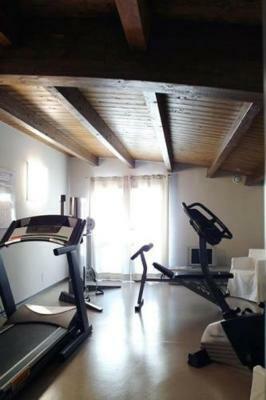 Relais Delle Vele This rating is a reflection of how the property compares to the industry standard when it comes to price, facilities and services available. It's based on a self-evaluation by the property. Use this rating to help choose your stay! Located in a strategic position, near the new toll gate, the exhibition center and the city center, the Relais offers comfortable rooms. 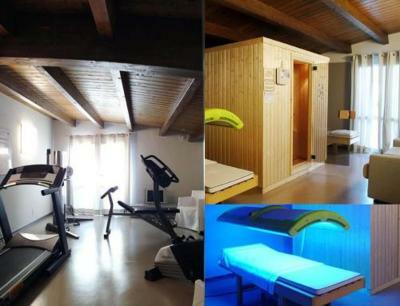 During your stay you can also take advantage of the hotel’s bar, car park, laundry, gym, sauna and solarium. When would you like to stay at Relais Delle Vele? 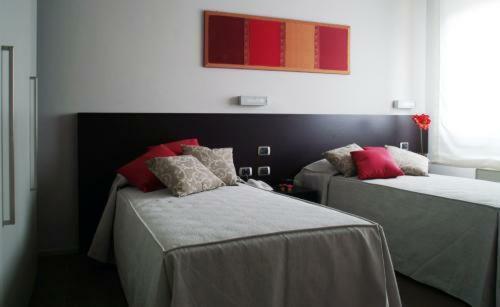 Please, specify while booking if you prefer one double bed or 2 twin beds. House Rules Relais Delle Vele takes special requests – add in the next step! Other Relais Delle Vele accepts these cards and reserves the right to temporarily hold an amount prior to arrival. 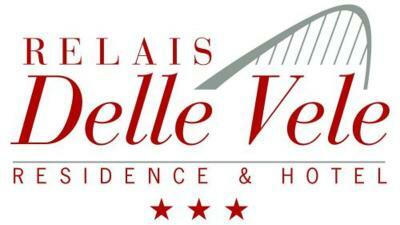 Relais Delle Vele accepts these cards and reserves the right to temporarily hold an amount prior to arrival. Breakfast is good and you get good espresso. 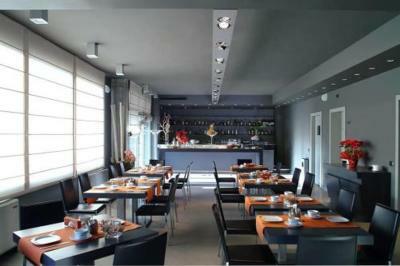 Rooms and personnel where great! The only thing we didn't like was the almost incessant barking from the large number of dogs living in the properties nearby.